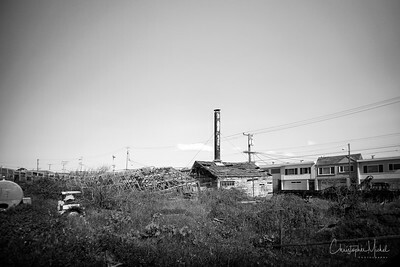 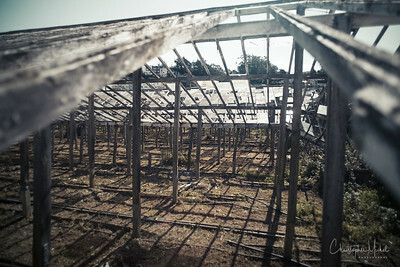 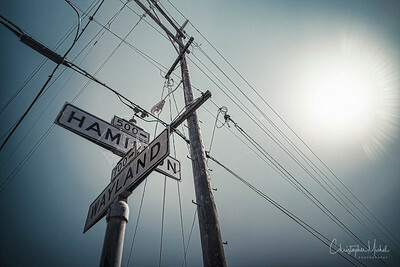 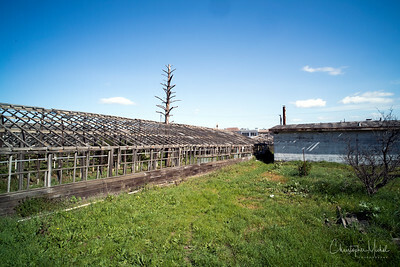 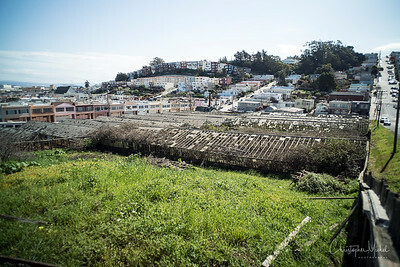 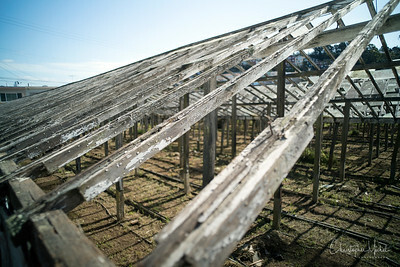 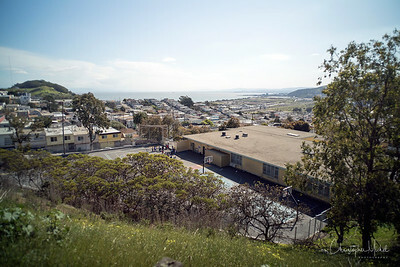 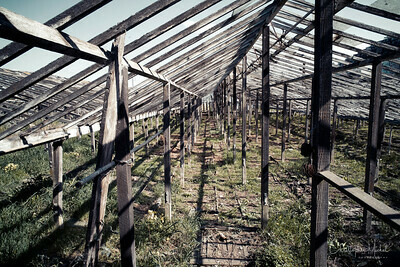 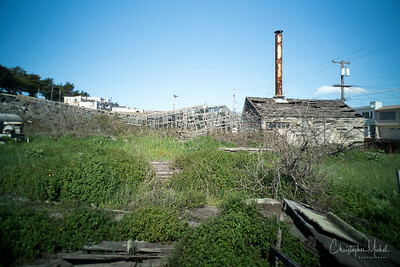 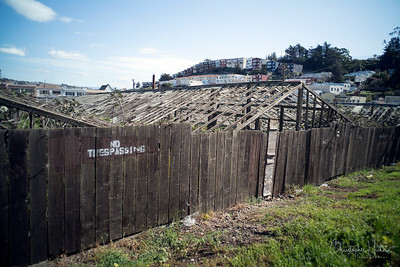 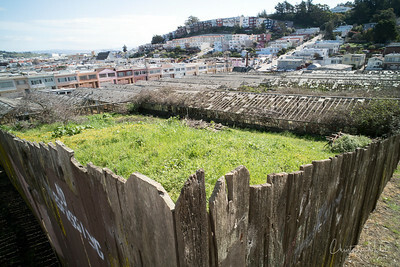 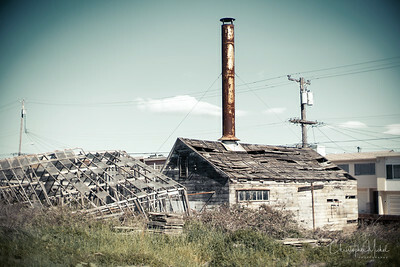 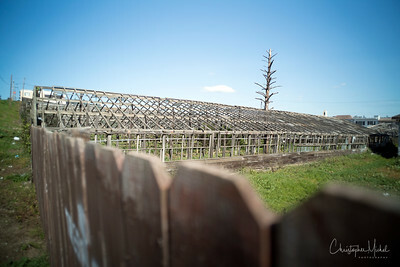 In one of San Francisco's most remote neighborhoods, a huge greenhouse lays derelict. 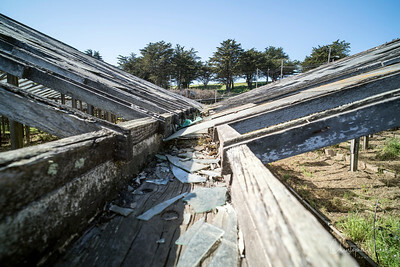 Built in the 1920's, these "rose hothouses" have now been abandoned for many, many years. 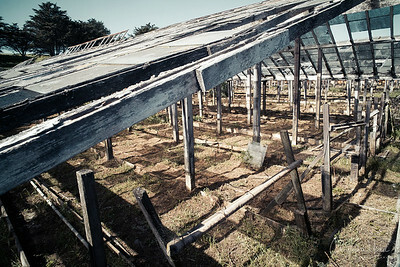 If you look closely, you can find wild roses growing among the broken glass and timber. 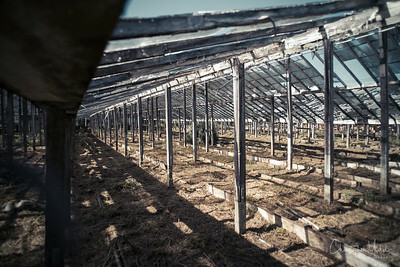 And, if you visit at night, some say you can still see the ghost of the original gardener tending to her precious flowers.